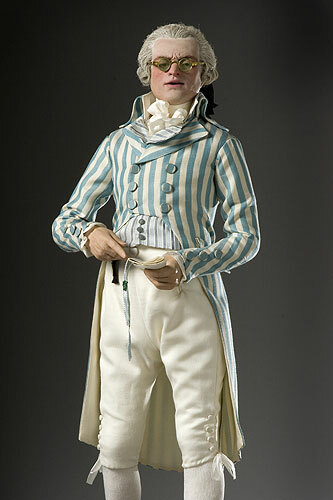 This splendid (if a little unkind) model of Robespierre is from the Museum of Ventura County in far-away California. 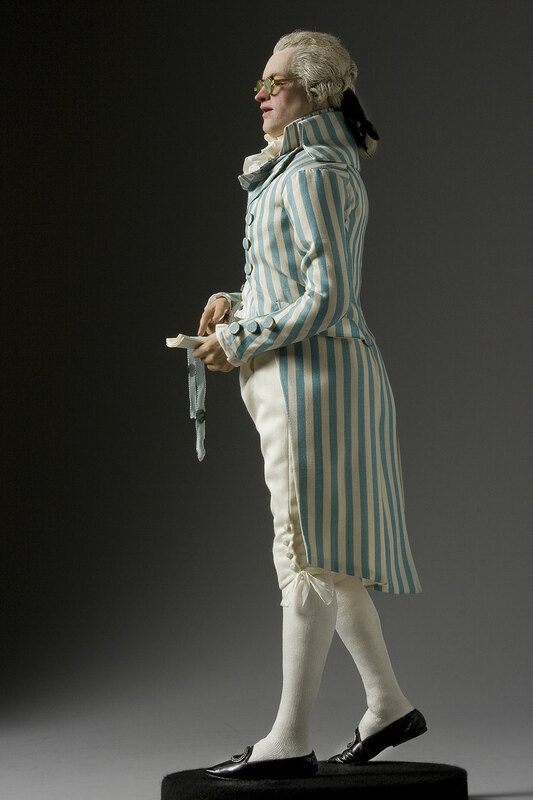 It is one of over 400 figures created by the artist George Stuart, who performs educational monologues on history and orginally designed his models as stage props. It is about a quarter life-size. Follow the weblink to enjoy the jigsaw puzzle version!